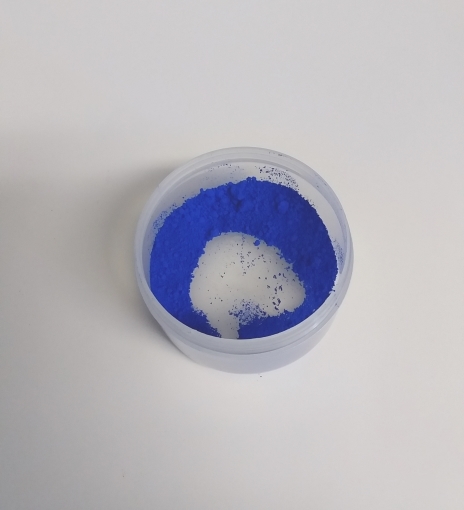 This is a natural pigment which requires high speed blending. 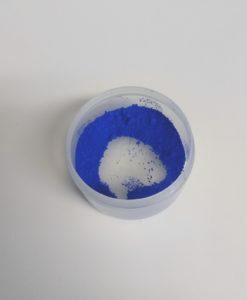 Use Ultramarine Blue to colour cold process soap. 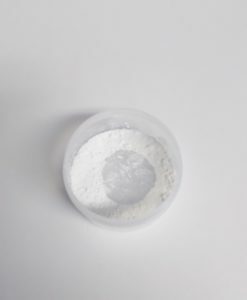 Use a stick blender when adding this to cold process soap batter or to melted glycerine soap. Pigment colours do not bleed.